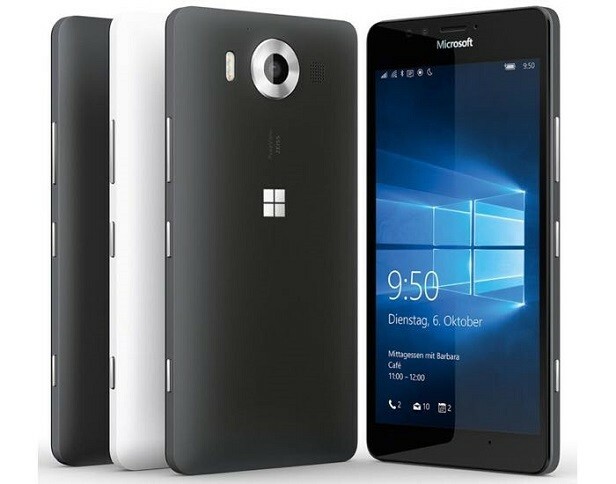 Reliable, futuristic and with cutting-edge technology, the Lumia 550 was announced in October 2015 and made available for sale from December 2015. It features a 4.7 inches IPS capacitive touchscreen with more than 16 million colors. The resolution of the display is 720 x 1280 (~ 294 pixel density). The processor of the smartphone is a Quad-core 1.1 GHz Cortex-A7; Qualcomm MSM8909 Snapdragon 210, while the graphic processor is Adreno 304. The phone has an internal memory of 8 GB and 1 GB of RAM. The operating system is Microsoft Windows Phone 10. Even if it was designed to work at an optimal level, as any tech product on the market, it starts to work slower than usual after a period of time and even to freeze whenever you open some applications. For this reason, it is highly recommended to perform a master reset. There are two known methods to perform a hard reset. From the Widows Phone Settings menu, you will have to select About icon. You have to touch the Reset your phone. Release the Volume Down button when you notice an exclamation point. Press Volume Up then Volume down then Power button and the Volume down again. Your phone will reset to its factory settings.